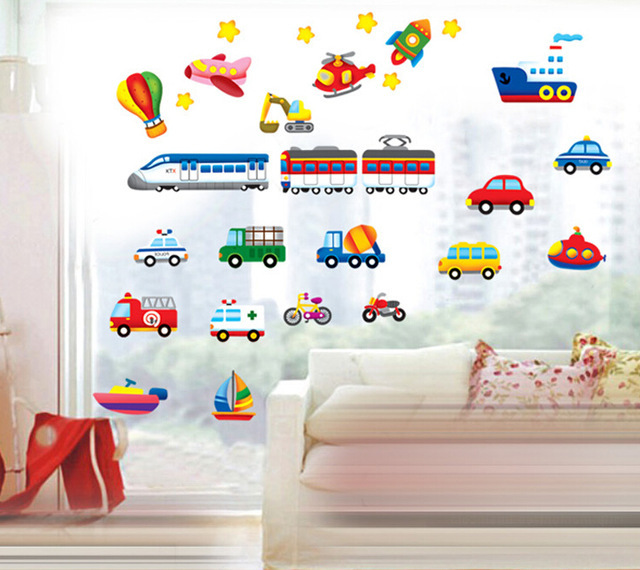 Looking for a way to enhance your car obsessed child’s bedroom, while playing homage to part of their personality? 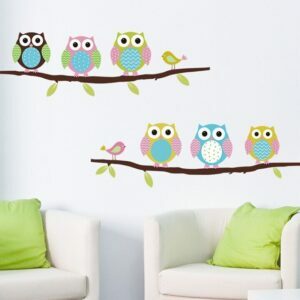 Then look no further as this wall sticker is sure to get them talking. 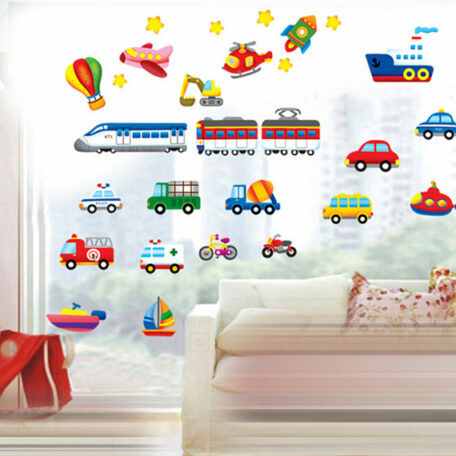 This wall decal sticker would make a brilliant addition to any child’s bedroom who is crazy about cars, trains, boats, planes and so much more! 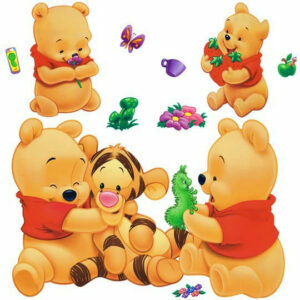 Have fun with your child as they explore the world of cars, motorbikes and more. Your little one will not know where to look as it features a wide variety of transport, that are all brightly colored to make it attractive to the little children. Don’t worry if your child doesn’t seem to be coming off the obsession with cars any time soon as it’s made with high-quality plastic that is designed to be durable. 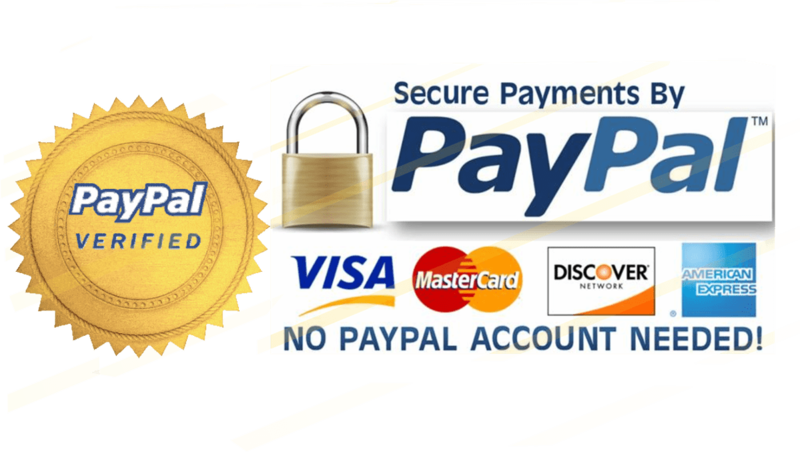 But don’t delay as if you order today you will receive free shipping straight to your door. 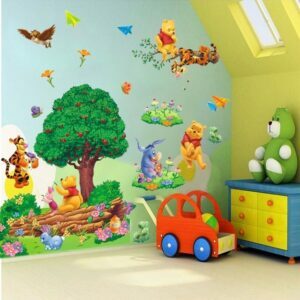 Who doesn’t like the Teddy Bears wall sticker? 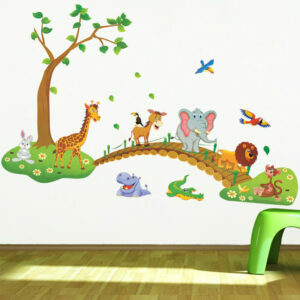 Is a high quality and durable plastic industrial decal sticker matching with a colorful kids bedroom. 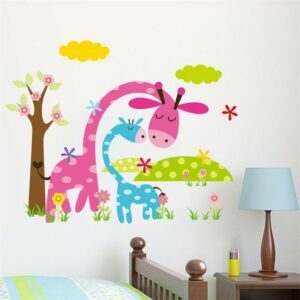 High quality Pink Giraffe sticker is durable plastic industrial decal wall sticker special for your little one bedroom. 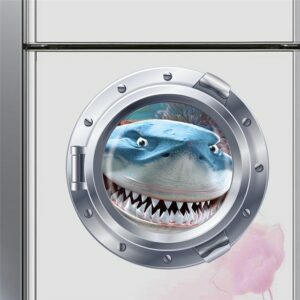 This Shark wall sticker gives the appearance of a shark coming through the bedroom walls and peering in, giving a great 3D effect to the design. 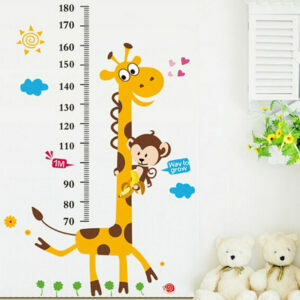 High quality and durable plastic industrial decal sticker.